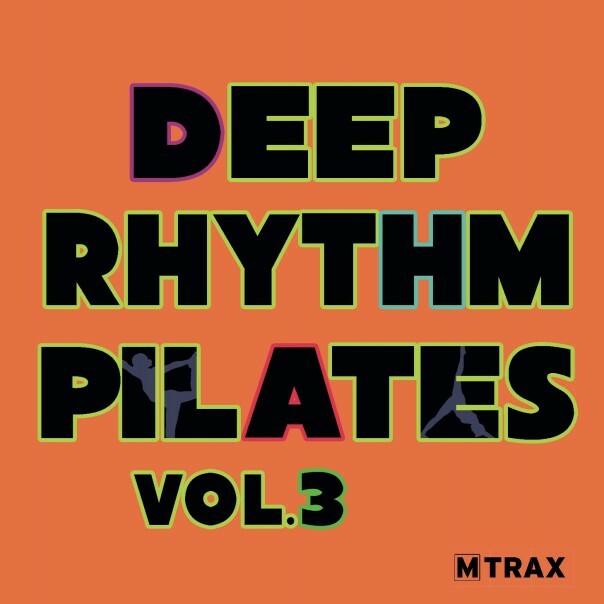 Volume 3 from our highly acclaimed Deep Rhythm Pilates Series. Surround yourself with easy listening and down-tempo tunes. CD1 features a more pop and vocal music selection whilst CD2 goes into the more deeper sense of house music.